It was never a finished work...and it wasn't until last year that I figured out how to finish it. Why See Car Seat Headrest? To fans delight Car Seat Headrest's self-proclaimed 'never finished' hit album Twin Fantasy got a revamp at the beginning of this year. Originally released in 2011, Twin Fantasy was a surprising cult hit, drawing acclaim for his honest and relatable lyrics Car Seat Headrest cultivated an expansive and devoted fan base. Now the young Virginian heads out on tour to bring his iconic album to you! Starting out just after graduating high school Car Seat Headrest a.k.a Will Toledo channelled his teen angst into his music. Drawing inspiration from high school, relationships and his fist lonely year at Virginia Commonwealth University Toledo self-released five full-length albums before releasing his iconic and adored Twin Fantasy in 2011. After releasing record after record the determined young buck was picked up by Matador Records in 2015 where he has continued to develop his sound releasing a further three studio albums, including the revamped Twin Fantasy. Seen Car Seat Headrest? Loved it? Hated it? Sound good to you? 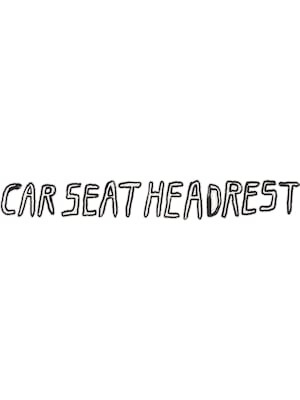 Share this page on social media and let your friends know about Car Seat Headrest at Cat's Cradle. Please note: The term Cat's Cradle and/or Car Seat Headrest as well as all associated graphics, logos, and/or other trademarks, tradenames or copyrights are the property of the Cat's Cradle and/or Car Seat Headrest and are used herein for factual descriptive purposes only. 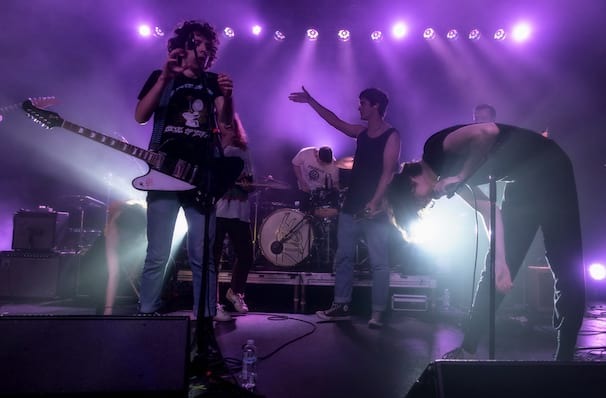 We are in no way associated with or authorized by the Cat's Cradle and/or Car Seat Headrest and neither that entity nor any of its affiliates have licensed or endorsed us to sell tickets, goods and or services in conjunction with their events.